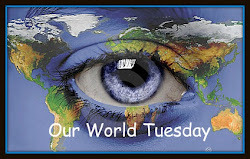 Continuing with my World at Work series of photos taken on my travels. 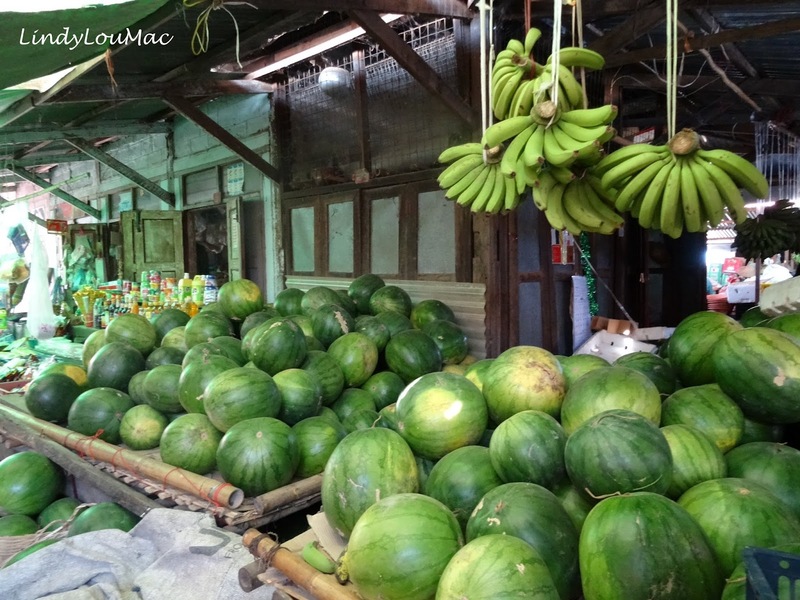 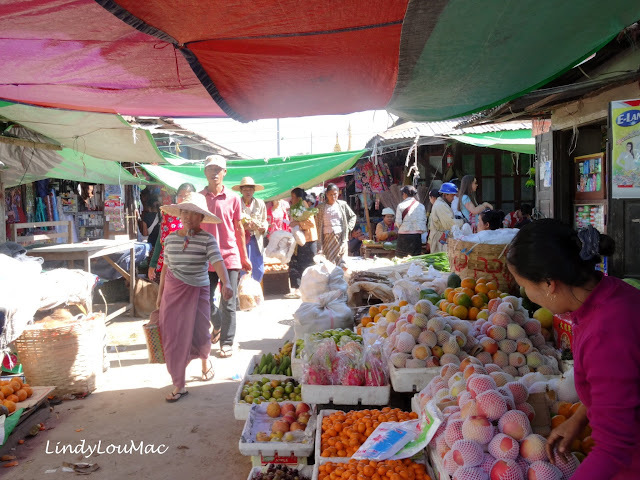 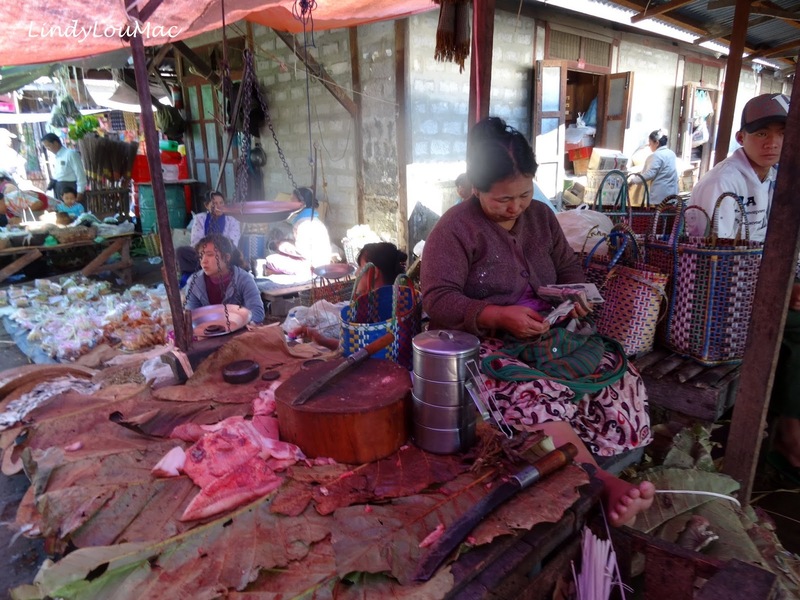 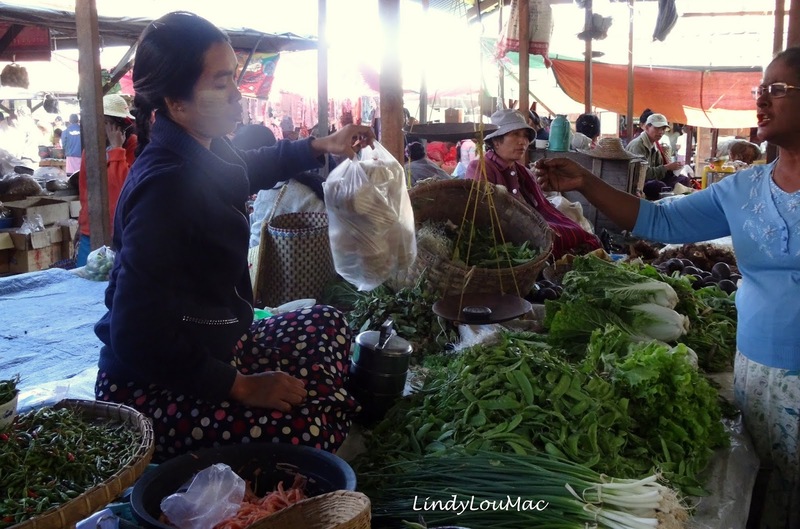 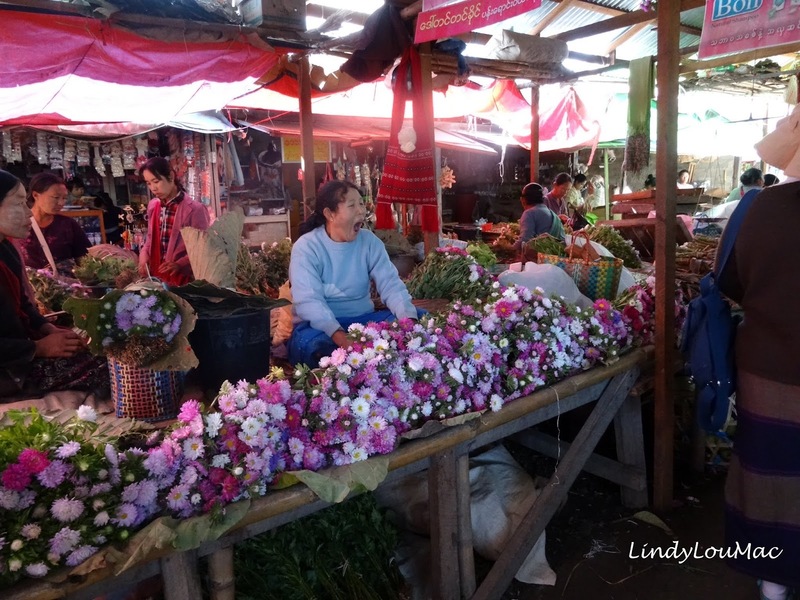 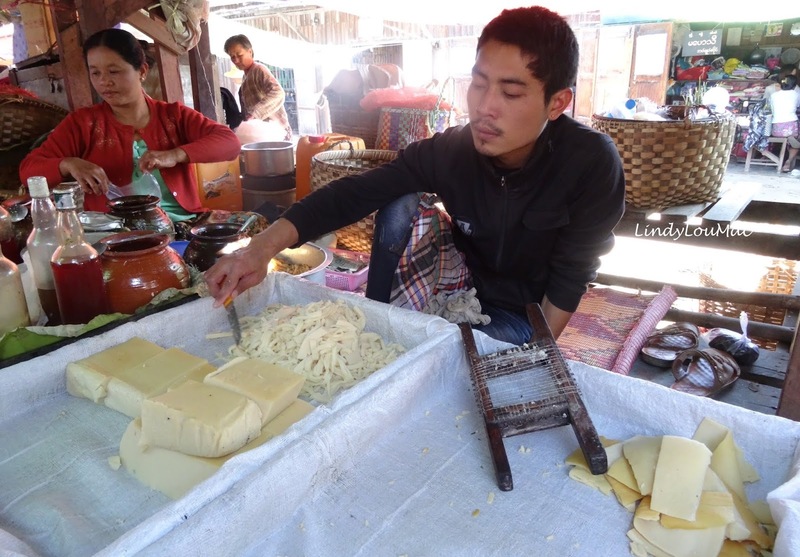 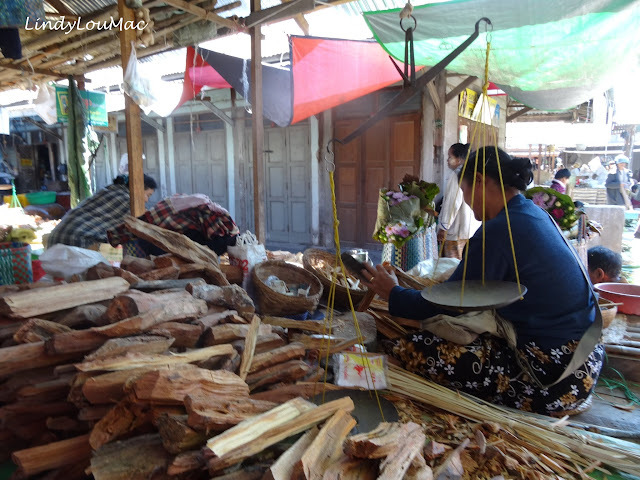 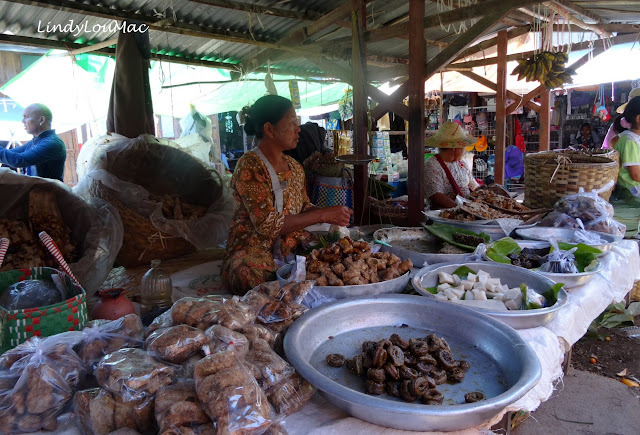 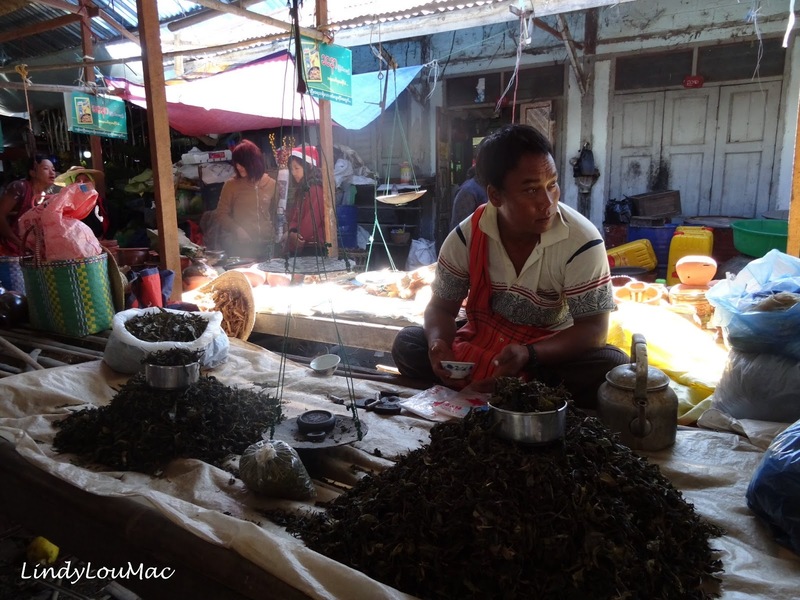 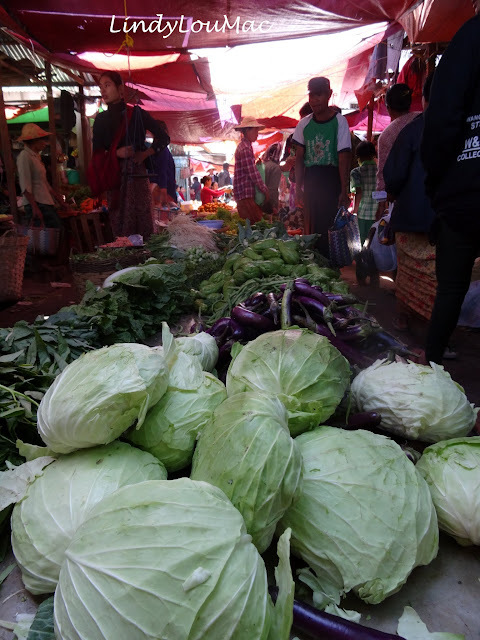 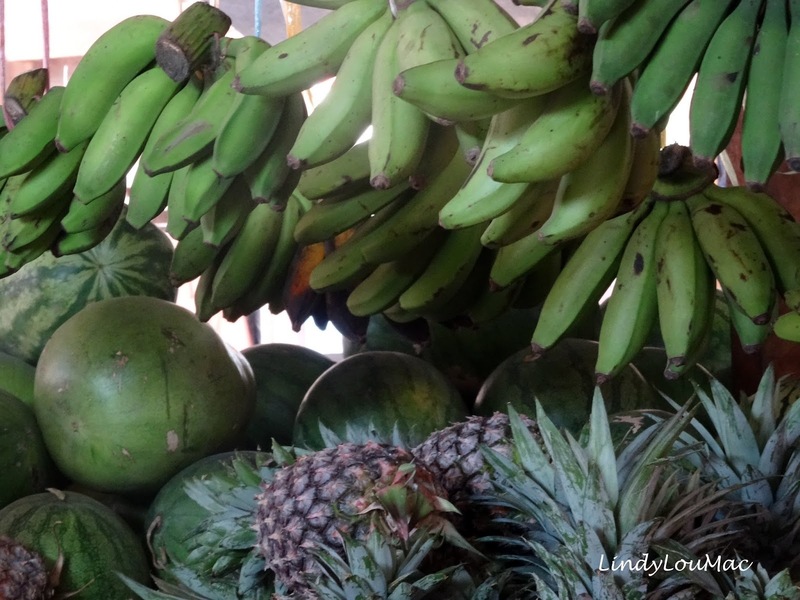 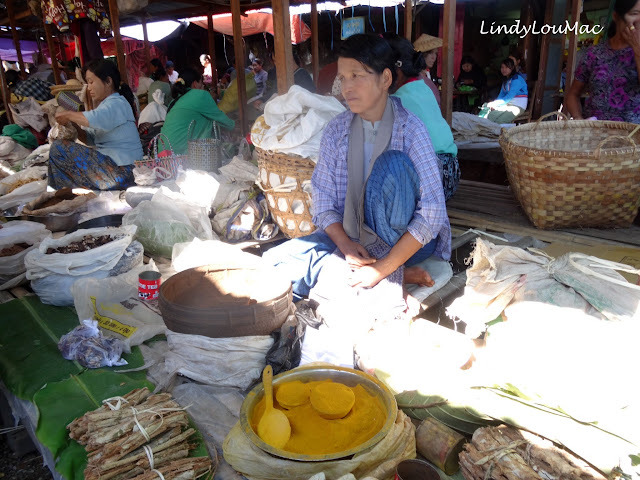 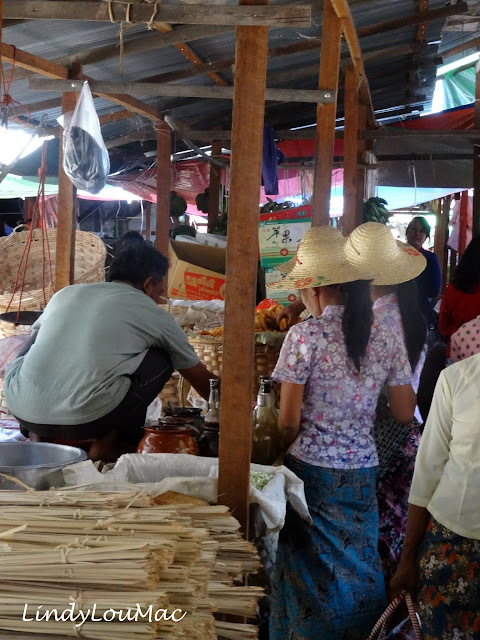 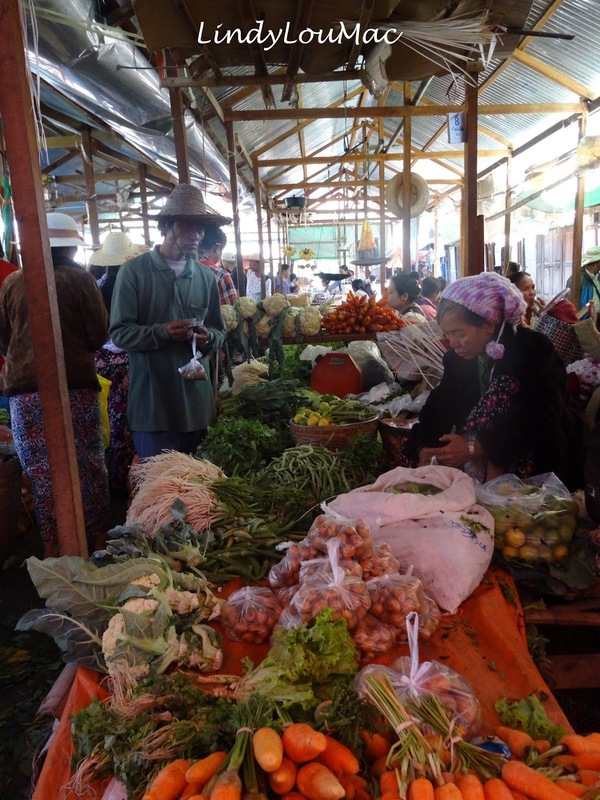 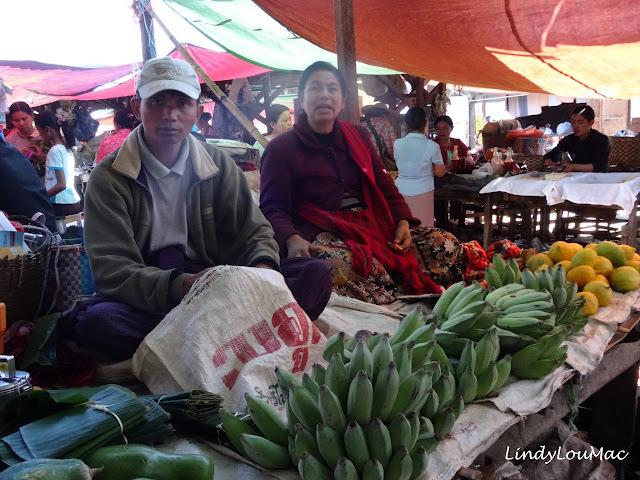 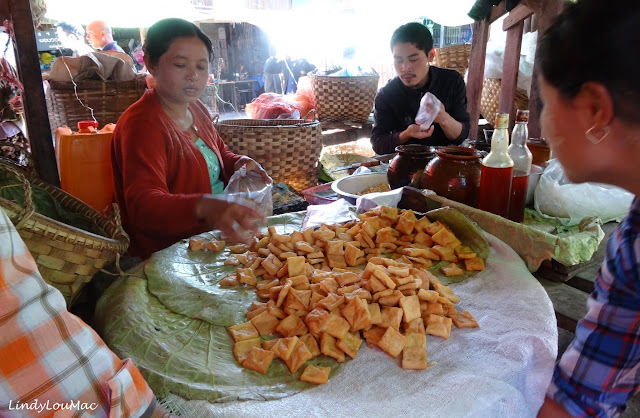 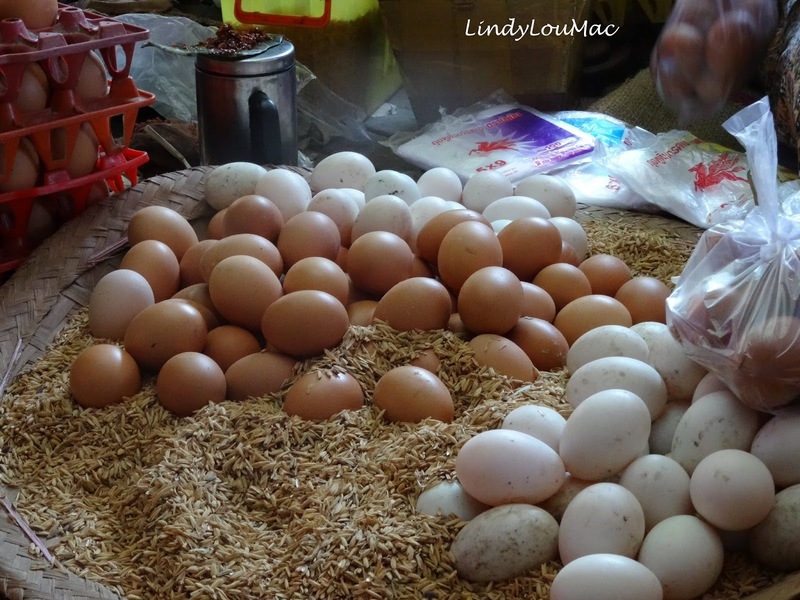 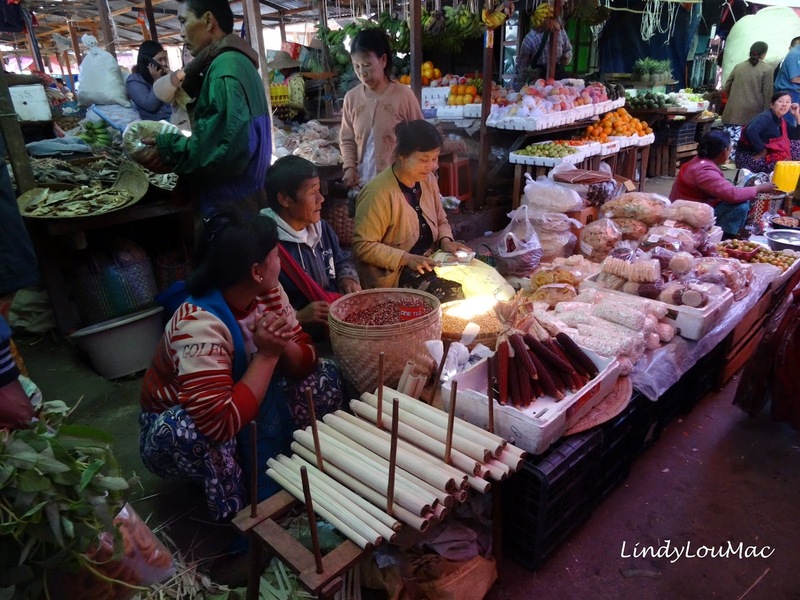 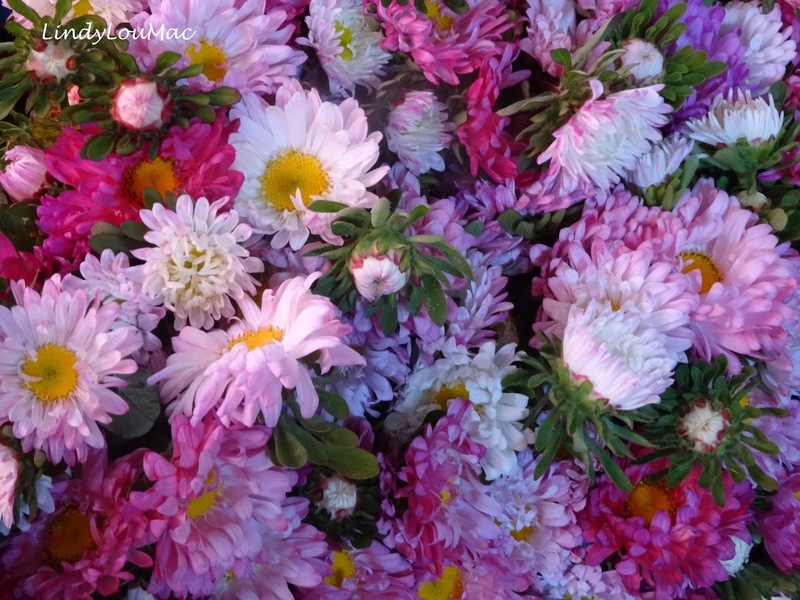 Today I am sharing scenes from Market Day in Nyaungshwe, Myanmar. 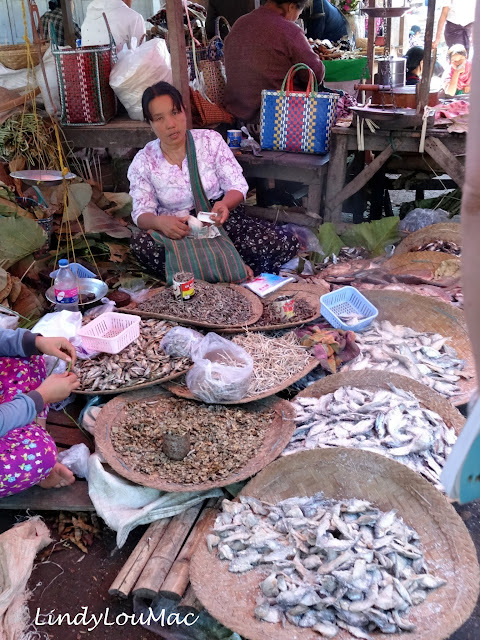 As I have rather a large collection of photos taken on Market Day, I have decided that I will share more in the next World at Work post.